Here at Quirk Chrysler Dodge Jeep Ram, we work to provide you with the best deal possible for your New Dodge Dart. 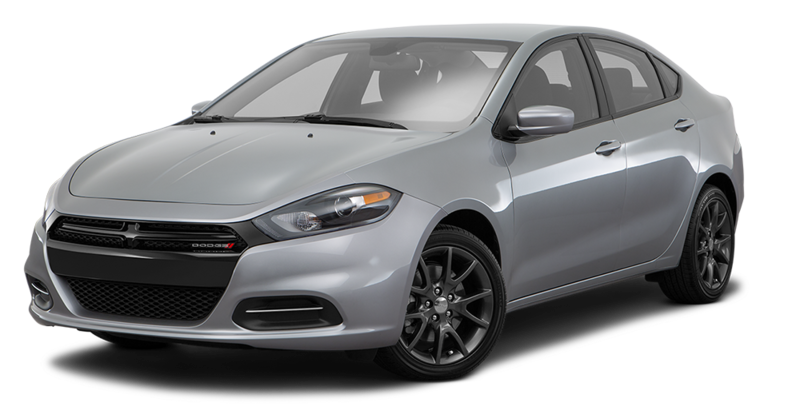 Whether you’re looking to purchase or lease a Dart model, we will ensure the best price possible to help you get the model you want. Our professional staff can answer any questions or concerns you have and provide you with quality customer service, so that you leave feeling 100% satisfied. So come into Quirk Chrysler Dodge Jeep Ram in South Shore MA to take a look at the New Dodge Dart! The New Dodge Dart Can Be Found at Quirk Chrysler Dodge Jeep Ram in South Shore MA! The New Dodge Dart blends a European performance standard with American styling and must-have technology. Based off a pre-existing Alfa Romeo, this modified version goes head to head with some of the biggest compact sedan competitors. With multiple 4-cylinder engines the Dodge Dart offers a wide range of performance options for the average American driver. Built with state of the art technology and features, the Dart will keep you comfortable and safe during long drives. So if you’re looking for fuel efficient, and fun compact sedan, the New Dodge Dart is the car for you!